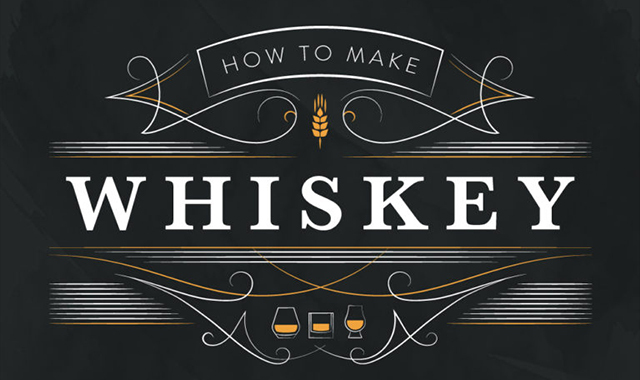 How To Make Whiskey #infographic ~ Visualistan '+g+"
we were ready to give ourselves a new challenge. For this infographic, we wanted to visualize a process and push ourselves to create a great project in a much shorter amount of time. Plus we got to make an infographic about one of our favorite hobbies.